You get the benefit of more than 60 years of autopilot research and development when you install the Simrad NAC-3 Autopilot Computer, the brains behind your autopilot system. Simrad's Continuum algorithm is the result of this research legacy, which continues today at Simrad Yachting's autopilot research hub in Norway. 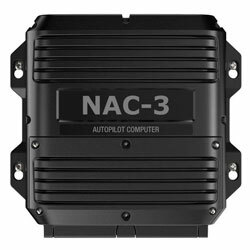 The NAC-3 Autopilot Computer features control algorithms developed to helm a yacht across a broad range of weather conditions and sea-states, and the electronics needed to operate a hydraulic steering pump or mechanical drive unit. 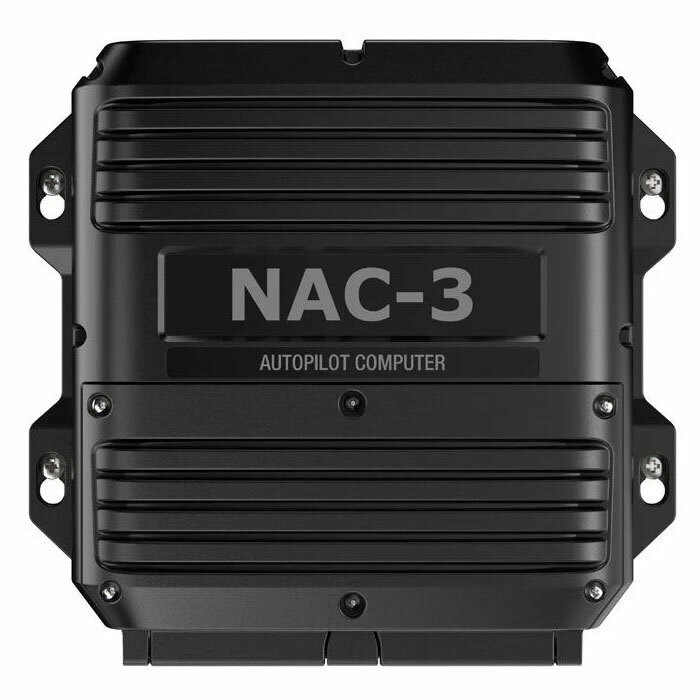 The NAC-3 is designed to interface with other components, such as heading sensors and rudder feedback units.